Mary in Rod Stewart’s, Tonight's the Night (UK Tour), Original cast of We Will Rock You, in which she played two leading roles, Meatloaf and Scaramouche (Dominion Theatre), She became the only person in the world to have played all three female leading roles in We Will Rock You when she toured as Killer Queen in the 10th Anniversary World Arena tour. She created the roles of Becky McDonald in Street of Dreams – The Coronation Street Years (MEN Arena Manchester) and June Child in Twentieth Century Boy (UK Premiere). Other roles include The Narrator in Joseph And The Amazing Technicolour Dreamcoat, (Adelphi Theatre) Lorraine in Boogie Nights (UK Tour), Principal Singer in Money, Money, Money, the Real Abba Story (UK Tour), Maisie in The Boyfriend (Glasgow), Dorothy in The Wizard of Oz (Glasgow), Alternate Donna in MAMMA MIA (Original UK Tour). Leading roles in pantomime include: the title role in Peter Pan (Grand theatre, Swansea). Carabosse in Sleeping Beauty with Joe Pasquale (Theatre Royal, Nottingham), Tiger Lily in Peter Pan with Joe Pasquale (Theatre Royal, Newcastle). The Max Proms – Omroep Max, Holland, Ruth Jones’ Summer Holiday, Parkinson, Party at the Palace, Party in the Park, Children in Need, Blue Peter, Al Murray’s Happy Hour. Jenna has worked extensively as a solo artist in the UK and internationally. She has performed globally in countless concert productions and arena tours, most recently a European tour of Champions Of Rock. Jenna has performed as backing vocalist for various artists including Ella Eyre, Laura Wright and Collabro. Most recently Take That at the 02 Arena, London. Jenna can be heard on many recordings for film, television, cast albums and live concert recordings, including the lead role on the concept album, Exposure. She is a soloist with The New London Chorale, a classical crossover group with many top ten hits in Holland. She was a soloist on BBC Radio 2’s Friday Night Is Music Night and is the voice of a number of children’s characters for various UK holiday companies.  Join Jenna's newsletter for news, events and exclusive special offers.